Not for the first time, Citigroup has stepped into a mess – and by extension besmirched the financial industry. 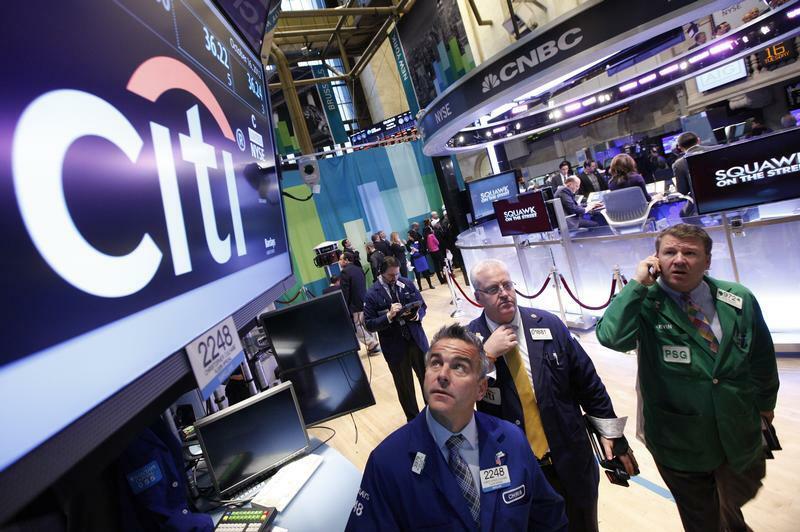 Not that Citi committed a crime, or colluded to set foreign exchange rates or Libor prices, say. Rather the bank is the victim of fraud in Mexico that could cost it much as $400 million. The problem is that the lender has been cheated out of the cash in one of the most basic businesses in banking. That should worry Citi’s rivals, too. Citi’s latest slip emerges from the usually sleepy world of accounts receivable. This is the unit that makes short-term loans while clients wait for money owed to them by other companies to arrive. In this case, by the end of 2013 Citi thought it had lent Oceanografia, a Mexican oil-services firm, $585 million to cover any shortfalls while it waited for state oil firm Pemex to pay some bills. So far, so boring. It turns out, however, that a person or persons at Oceanografia as yet unknown or unnamed falsified a whole swath of invoices to make it look as if Pemex owed them money. Employees at Banamex, Citi’s Mexico outfit, signed off on them. The American lender, with Pemex’s help, has now worked out that only $185 million of the invoices were valid. What’s surprising is that Banamex did not seem to suspect anything was amiss. The bank was only alerted to the fraud on Feb. 11 after the government banned Oceanografia from receiving new government contracts for 21 months as a result of a corruption probe. Fraud is a risk all companies will forever face. The size of this con and the absence of any internal red flags make it particularly notable and raise important questions. For instance, are Citi’s risk-management processes in this plain-vanilla business up to snuff? It was a related transaction services-type business at JPMorgan that allowed Bernard Madoff to dupe investors for years. JPMorgan wound up paying $2.6 billion to settle government investigations. Normally mild-mannered Citi Chief Executive Mike Corbat used unusually strong language in a press release, calling the fraud a “despicable crime” and promising anyone found to have aided or abetted the con, including by lax oversight, will be held “equally responsible.” Tough words are fine after the fact. Ensuring such wrongdoings are flagged earlier would be preferable. Citigroup announced on Feb. 28 that it has discovered a $400 million fraud in Banamex, its bank in Mexico. The bank had given $585 million in short-term loans to oil-services firm Oceanografia (OSA). The money was ostensibly to finance accounts receivable due to OSA from state oil firm Pemex. Citi decided to investigate the loans after OSA was suspended on Feb. 11 from receiving new contracts from the Mexican government for 21 months as a result of a corruption inquiry. In conjunction with Pemex, Citi discovered that invoices appeared to have been falsified by OSA to make it look as if they had come from Pemex. A Banamex employee processed them. As a result of the fraud, Citi has reduced its fourth-quarter and full-year 2013 net income by $235 million.